The temperature of Aizawl on Monday reached 34.2 degree Celsius which is the highest one ever experienced in twenty years in Mizoram. According to reports, the maximum temperature was recorded in the state on April 2015 when it rose to 34.1 degree Celsius. Temperatures are being recorded in the state since 1999. The maximum and minimum temperatures in the capital city of the state were 34.2 degree Celsius and 17.8 degree Celsius respectively on Monday. 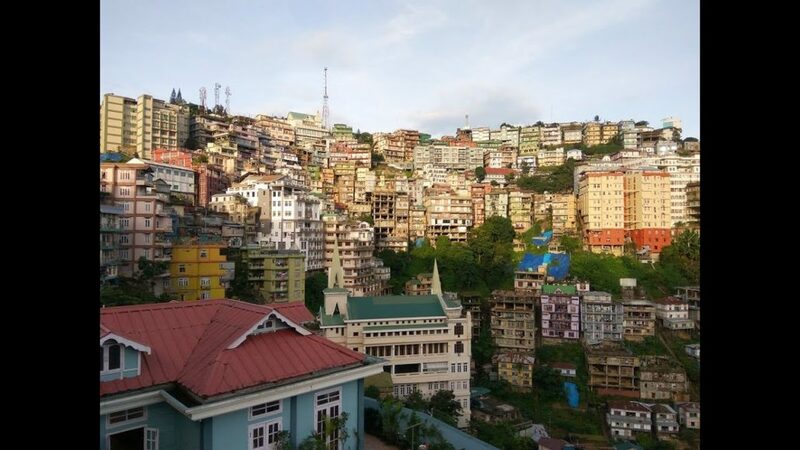 The Chief Scientific Officer of the Mizoram Directorate of Science & Technology RK Lallianthanga said that the maximum and minimum temperatures in the city on Sunday were 34.1 degrees Celsius and 17 degrees Celsius respectively. The people of the hilly state find it difficult to adapt to such hot weather as the average temperature is generally between 11 and 21 degrees Celsius during winter and between 20 and 30 degrees Celsius during summer. According to an official, the sweltering heat would be much more in low-lying areas of the state. Meanwhile, more than 75 houses were damaged when violent wind hit northeastern part of Mizoram bordering Assam on Monday morning. Vairengte Joint Young Mizo Association (YMA) president H. Lalnunmawia said around 41 houses were destroyed in Vairengte, which is located in the northeastern most tip of Mizoram on the state’s border with Assam. Of the 41 villages, 6 have been completely destroyed by the violent wind, which occurred at around 9 am on Monday. Sources said that more than 8 houses were destroyed by the violent wind at Saiphai, a village adjacent to Saipum near Assam boundary. Sources also said that at least 12 houses were damaged at Phainuam village and 2 at Vaitin village along the Mizoram-Manipur border.